Setting the standard in the foodservice industry, GSF’s Distribution Services Group delivers the difference for QSR leaders with the most efficient and customer oriented full-line distribution network possible. Golden State Foods, and its subsidiary Quality Custom Distribution (QCD) have been delivering the difference to iconic customers for nearly five decades, setting the standard in the quick service restaurant industry. An industry leader in quality and efficiency, GSF|QCD consistently delivers outstanding reliability and customer service, while exceeding the highest standards in food safety and cleanliness. Golden State Foods is a recognized leader in efficiency and quality service within the foodservice industry, setting a standard of excellence for nearly five decades. Golden State Foods is dedicated to continuously improving its operations in order to benefit its valued, iconic customers. GSF was among the first companies to embrace the one-stop-shopping concept – now an industry standard – for warehousing and distribution of all items used by a quick service restaurant. Today, GSF continues to provide customer and system solutions through QCD focusing on innovation and custom options to meet a variety of customer needs. GSF | QCD has received some of the highest ratings for the cleanliness of its distribution warehouses and each distribution center is HACCP-certified. Warehouse workers and drivers are continually trained in product care and handling and drivers have earned the Department of Transportation’s highest highway safety rating. The company also holds the Silliker Platinum Award record for its ongoing dedication to progressive food safety. This includes a number of perfect scores at a variety of centers around the U.S. In addition to its history of outstanding distribution services, GSF provides warehousing at all its DCs as well as in selected geographic locations around the world. This includes Cairo, Egypt and Toronto, Canada. The company also runs Centralized Leasing Corporation (CLC) to centrally procure GSF equipment. Headquartered in St. Louis, Missouri, CLC efficiently purchases a variety of equipment such as tractors, trailers, forklifts, reach trucks, order pickers, man lifts, etc., leveraging its economies of scale. 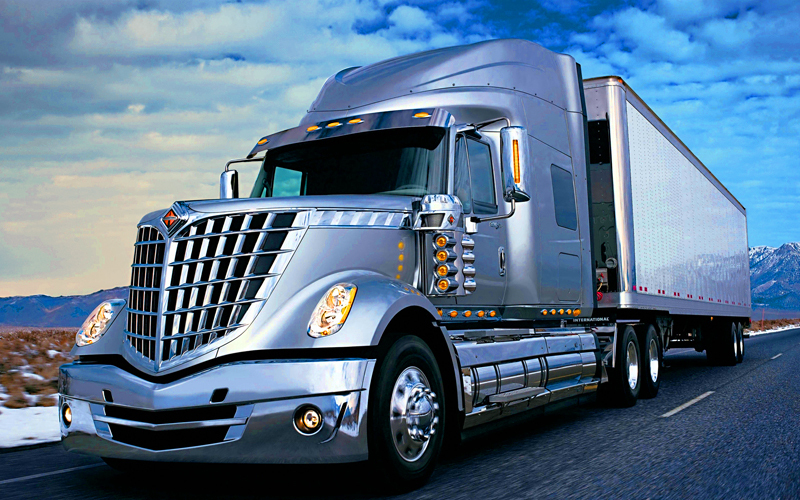 Likewise, GSF formed Centralized Freight Management (CFM Logistics) to help customers more efficiently manage their transportation and shipping needs through a network of independent carriers that are used on an as-needed basis.